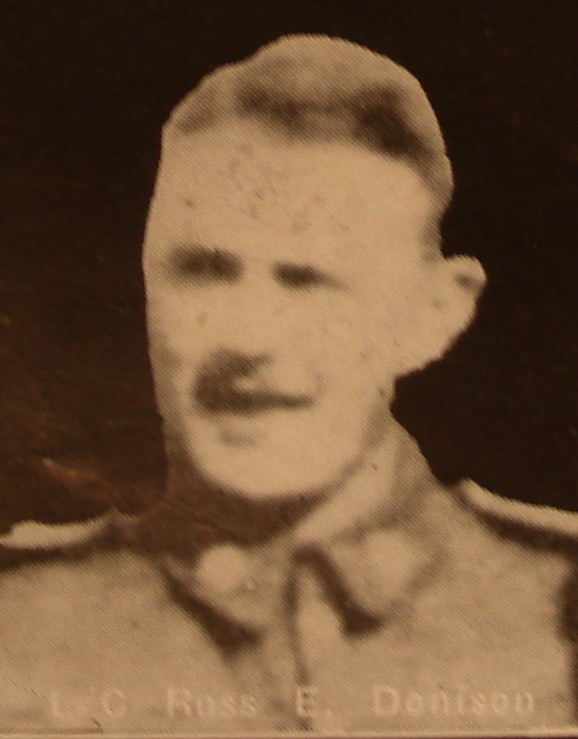 Photo of Ross Denison – Caption (pg. 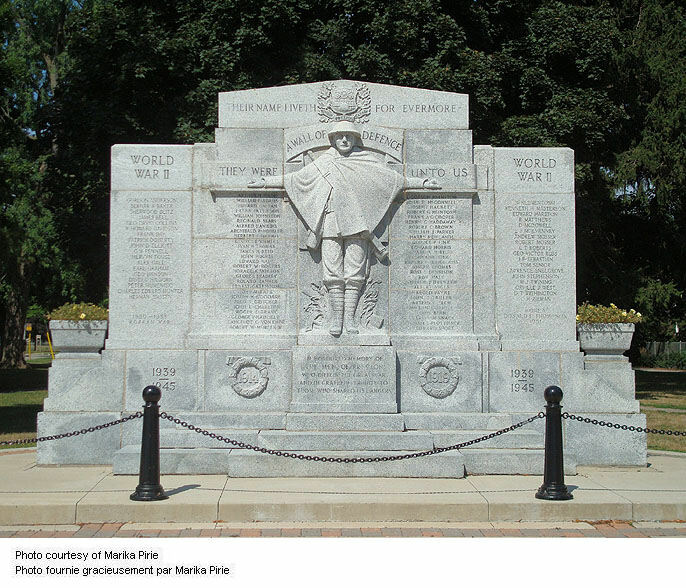 390): MEN OF PEEL KILLED DURING THE GREAT WAR. Author – William Perkins Bull. “From Brock to Currie: the military development and exploits of Canadians in general and of the men of Peel in particular, 1791 to 1930.” Toronto, 1935. 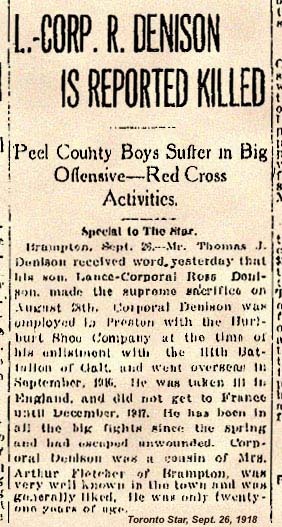 Peel County Boys Suffer in Big Offensive – Red Cross Activities. Brampton, Sept 28. – Mr. Thomas J. Denison received word yesterday that his son, Lance-Corporal Ross Denison, made the supreme sacrifice on August 28th. 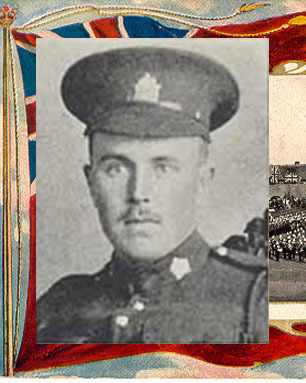 Corporal Denison was employed [at] Preston with the Burlburt Shoe Company at the time of his enlistment with the 11th Battalion of Galt and went overseas in September 1916. 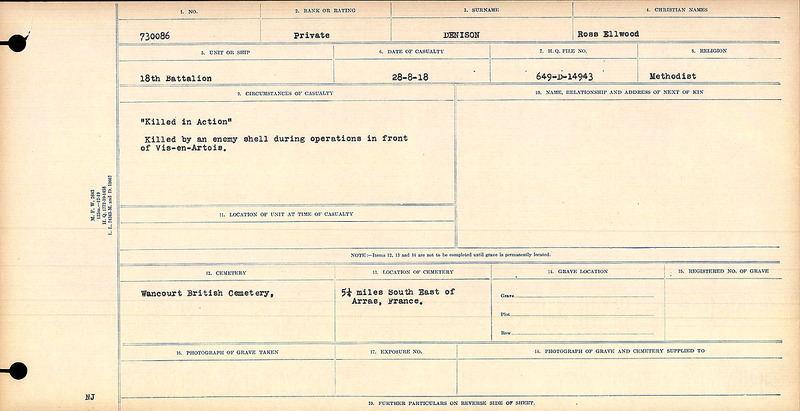 He was taken ill in England and did not get to France until December, 1917. He has been in all the big fights since the spring and had escaped unwounded. 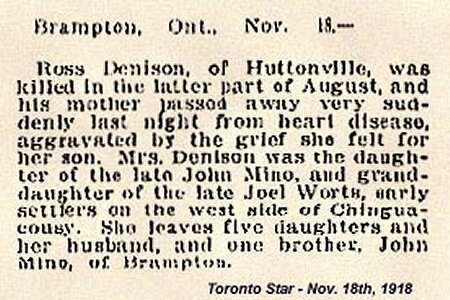 Corporal Denison was a cousin of Mrs. Arthur Fletcher of Brampton, was very well known in the town and was generally liked. Hew was only twenty-one years of age. Ross Denison of Huttonville, was killed in the latter part of August, and his mother passed away very suddenly last night from heart disease, aggravated by the grief she felt for her son. Mrs. Denison was the daughter of the late John Mino, and grand-daughter of the late Joel Worts, early settlers on the west side of Chinguacosy. She leaves five daughters and her husband, and one brother, John Mino, of Brampton.